Home shopping company Betterware has gone into administration with the loss of all 94 jobs at its headquarters in Birmingham. Staff at the Hurricane Park site were called in to a meeting at 10.30am on Friday when the announcement was made. The direct sales company for household goods was placed into the hands of joint administrators Gareth Rusling and Claire Dowson of Begbies Traynor in Sheffield. Founded in 1928, the business had once been one of the UK’s most successful shopping companies providing an extensive range of homeware and housecare cleaning products including gifts, personal care, mobility and beauty, as well as outdoor and electrical products. The Betterware catalogue was marketed through teams of distributors to millions of homes throughout the UK and the Republic of Ireland. Over the last nine months, the company has suffered from tough trading conditions leading to cashflow problems which resulted in it being placed into administration. It has now ceased trading with all staff having been made redundant. Joint administrator Claire Dowson said: “It is very sad to see the demise of such a long-established business. Our aim was, of course, to find a purchaser for the business as a going concern in order to safeguard the jobs, but unfortunately, despite our efforts, this did not prove possible. Any parties interested in acquiring assets of the company should contact the joint administrators as soon as possible. Betterware is a sister company of Kleeneze in Accrington which was placed into administration on Thursday. Kleeneze sells household and beauty products through its network of door-to-door sellers ceased trading with 140 jobs at risk. There are also 5,000 independent distributors who sell the products. Administrators FRP Advisory is seeking a buyer in an attempt to save the 95-year old firm. Both Kleeneze and Betterware were owned by Dallas-based JRJR Networks. It bought Betterware in October 2015. 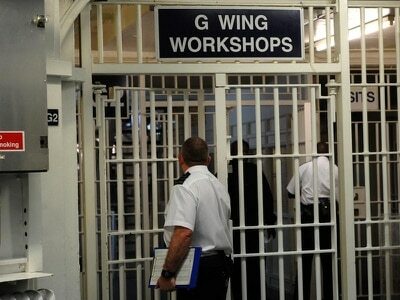 Betterware driver Carl Wallace, of Great Barr, was one of those who heard their jobs had gone. "We knew this was going to happen, but it still caused great upset. It was a solid company until JRJR got hold of it," he said. As well as the staff at the Birmingham head office the company has about 4,000 independent distributors employed in delivering catalogues. 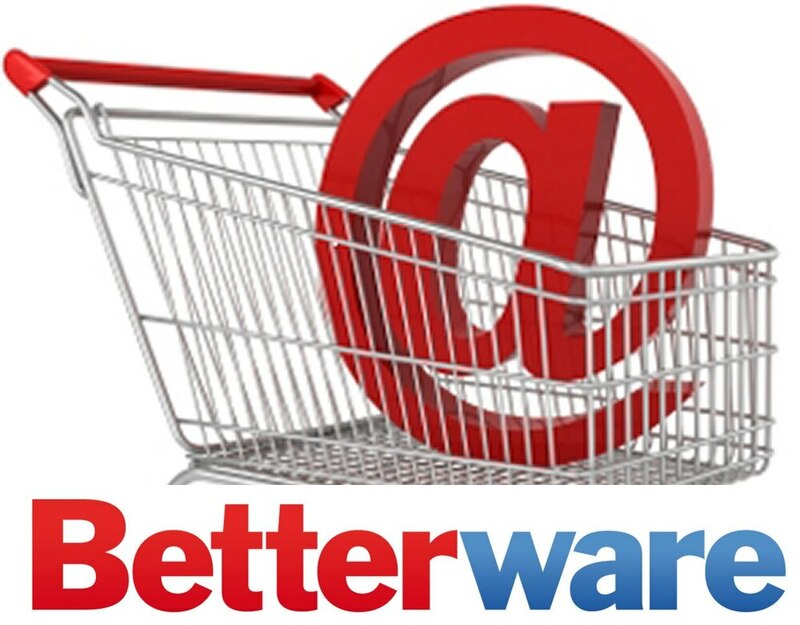 Betterware moved from Curdworth to its current site in 2015.